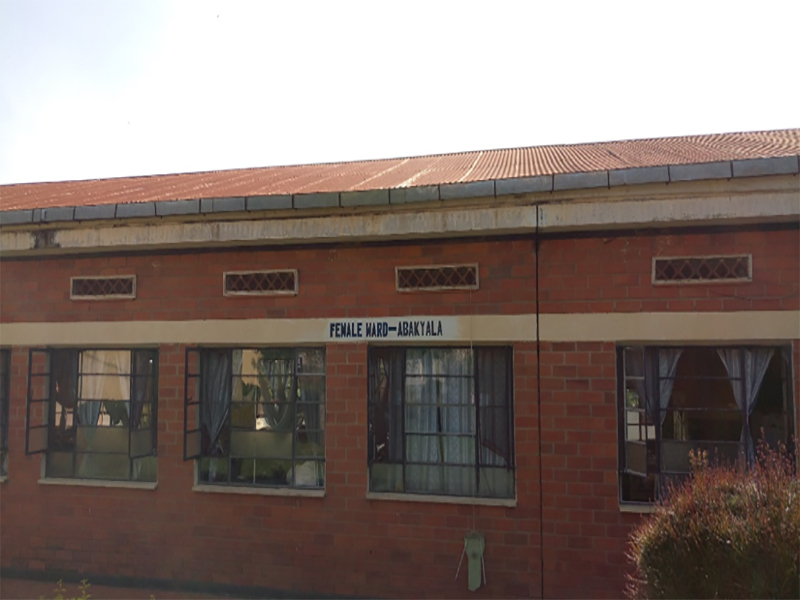 Villa Maria Hospital has been serving the community of Kalungu sub-county since 1902 and has become a stalwart for medical services within Greater Masaka. The institution offered care to over 20,000 patients in 2016. Since its onset, Villa Maria Hospital has seen a steady growth and now caters to a wide range of quality medical care areas, ranging from a Homecare Program to a School for Nursing and Midwifery. It does all of this running as a completely non-profit organisation, with a big heart to serve the community!! See 500 premature babies and other medical conditions receive efficient lifesaving care by the end of 2019. This project is one that will save hundreds of lives. With your fundraising, along with a hefty sum raised by themselves, Villa Maria Hospital plans to build a 24/7 Neonatal care unit. This will be constructed as a specialised building that will mean newborn children will no longer have to be referred out to other hospitals. Referring children in critical conditions often leads to loss of life because of the long distances on tough Ugandan roads. Also, the only hospitals that are specialised enough are in the capital, and in a lot of cases, the cost is tragically too high for their beneficiary base to afford. With your support and the plans for this new neonatal unit, now common conditions such as Anemia, Respiratory Distress Syndrome, Apnea, Bronchopulmonary Dysplasia, Persistent Pulmonary Hypertension of the Newborn and Pneumonia will all be able to be treated within Villa Maria’s complex! Villa Maria Hospital is the biggest health facility in the area and receives many of the cases from the districts of Kalungu, Bukomansimbi and Ssembabule. Just look at the impact it is having in Kalungu District alone!! With our help, we can ensure that antenatal care cases also receive full and proper support! !